4WD Rawnsley Park Station Discovery Tours take in the most spectacular scenery of the Flinders Ranges, and showcase the wildlife, geology and European history of the region. All tours are conducted by experienced local guides in modern four wheel drive vehicles. Most tours are available as half day tours. 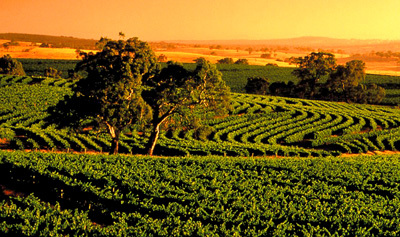 Full day tours depart at 8:30am, return at 4:30pm, and include morning tea and lunch. Half day tours are 8:30am to 12:30pm or 1pm to 5pm and include morning/afternoon tea. Or come on a Sunset on the Chace tour which departs one and a half hours before sunset. You can watch a Flinders Ranges sunset as you enjoy a glass of sparkling wine and delicious canapés. 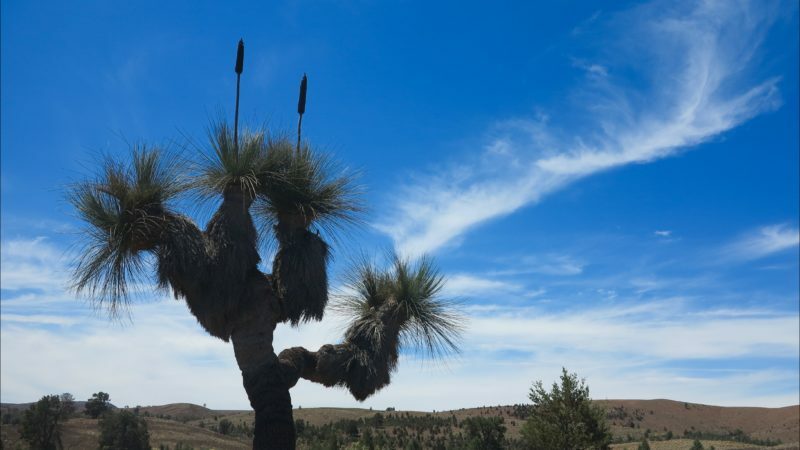 A comprehensive full day tour visiting Bunyeroo and Brachina Gorges in the Flinders Ranges National Park,before continuing on to the historic town of Parachilna. Lunch is included in the renown Prairie Hotel with their famous “feral” fare, then on to the historic copper mining town of Blinman, highest town in South Australia. Operates: Daily, 8.30am to 4.30pm. 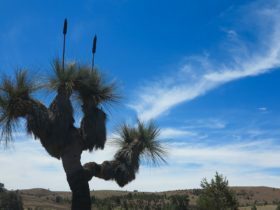 Your experienced local guides will introduce you to the unique plants, wildlife and geology of Rawnsley Bluff. Learn how the ancient sea floor has been uplifted and subsequently eroded to create this amazing landscape. 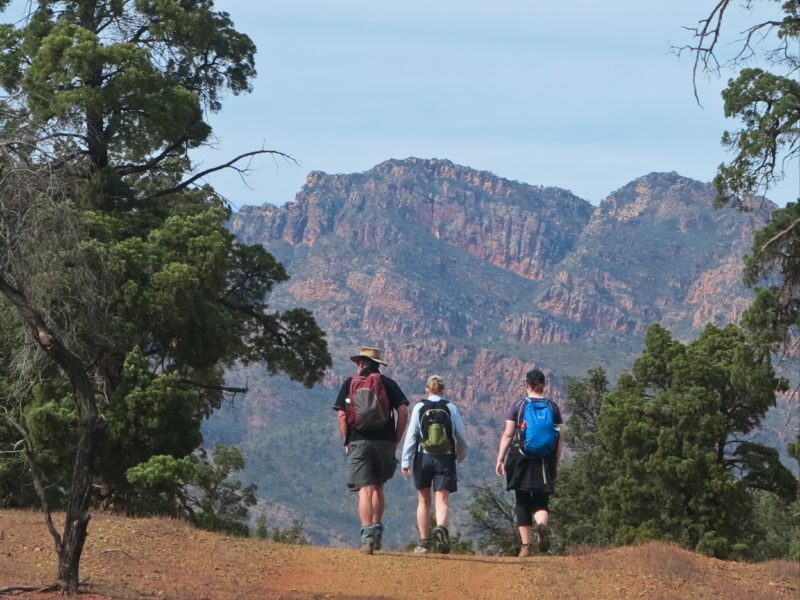 Walk to the rim of Rawnsley Bluff and marvel at the magnificent views of Rawnsley Park Station and the Flinders Ranges. Finish the walk with a cooked breakfast in the bush. Experience a private four wheel drive trek over Park tracks to our exclusive hill top summit. View the ramparts of Wilpena Pound and the rugged Chace Range bathed in the light of a brilliant Flinders Ranges sunset as you enjoy sparkling wine and delicious canapes prepared by the Woolshed Restaurant. Sunset on the Chace tours depart one and half hours before Sunset. Operates: Daily, 8.30am to 12.30pm or 1pm to 5pm. This comprehensive tour takes you to the heart of the Flinders Ranges National Park – Bunyeroo and Brachina Gorges. During the day you’ll see creek beds lined with majestic river red gums, ancient landscapes, some of the world’s oldest fossils and local wildlife, and hopefully you will catch a glimpse of the rare yellow-footed rock-wallaby. For lunch you visit the old North Blinman Hotel in the historic copper mining town of Blinman. After lunch you will have the option to go on the Blinman Heritage mine tour which shows how the Cornish miners worked in this area (mine opening times permitting). The last stop of the day is at Stokes Hill lookout, where you get fantastic 360 degree views of the Flinders Ranges. Morning tea, lunch and Blinman Mine Tour included. The Arkapena tour gives you breathtaking scenery and an off-road four wheel drive experience. This half-day tour takes you around Rawnsley Park Station, past the Ulowdna Range and along the foothills of the Chace Range. You will drive among spear-grass plains and red-gum filled creeks and experience stunning views back towards the Chace Range and Wilpena Pound. The 360 degree views of the Flinders Ranges from the top of Prelinna Lookout – 680 metres above sea level – is a highlight of the tour. Morning or afternoon tea is provided. Join our experienced local guides on a three kilometre circuit walk in the foothills of Rawnsley Bluff. Learn why the Flinders Ranges are such an important habitat for both temperature zone and arid zone plants and animals. Learn about feral animal control through Operation Bounceback. This is an interactive experience that shares the diversity of plant and animal life of Wilpena Pound. Concludes with a cooked breakfast in the bush. Rawnsley Park Station is an operating sheep station covering 12,000 hectares which runs approximately 2,000 sheep for wool and meat. This tour takes you around the station and you will learn about the pastoral history of the area , visit the bores that provide stock with water all year round, and the shearing shed. You will also visit the ruins of Baldoura homestead via Wilpena Creek before returning to Rawnsley Park. Morning or afternoon tea provided.